Have you ever had a patient call your Dental Office enquiring about something that doesn’t seem to make sense or that you don’t understand? Were you able to help the caller and find a solution for them as well as make an appointment? In most Dental Offices a call that begins with some confusion and misunderstanding usually ends the same way. Having the skill on the phone to determine the needs of the caller is a skill that is needed to be developed in the dental Office. I recently had a similar experience while in Paris. Now given English is not the first language of the French I did expect there to be moments on my trip where there could be some misunderstandings. One example stands out in my mind. I was looking forward to a Gin and Tonic before my dinner in a restaurant. I asked if I could please have a piece of lime instead of the usual lemon. The waiter, who could speak some English, looked at me in a baffled kind of way. I then tried to explain I didn’t want lemon but lime in some way that he would understand. After all lime makes a big difference to the taste of the drink. I then thought about how to differentiate between the colours of the two fruits. Finally I asked for a “verte” (green) lemon not a “citron”. Suddenly the waiter nodded his head as he now knew exactly what I wanted. 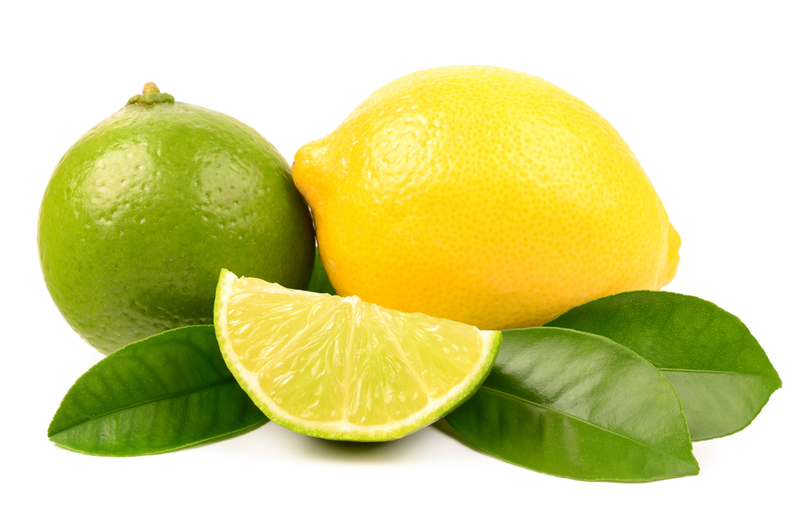 The lime story is a lot like those of our callers and patients, and the confusion that can occur over the phone and in the dental Office on a daily basis. Once we eliminate the confusion there is trust, and a belief by the caller that you are going to be helping them with their Dental needs. Think about your Dental Office. How many callers end their conversation just as confused and often even more confused than before they called you. Why then would they want to make an appointment at your office? 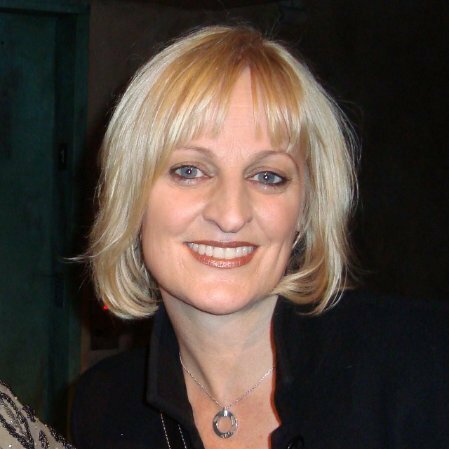 The skill of the Front Office Person to cut through confusion over the phone is crucial to the success of the Dental Business. Does your Dental Office know how to ask the right questions to overcome confusion? Think about how many potential patients have called your office and did not make an appointment because their problem was not addressed. It’s probably a significant number. 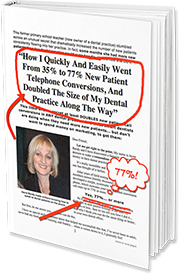 Reducing that number, and increasing your conversions, is a way to a more successful Dental Practice.